On Monday, Tom Petty reportedly suffered a cardiac arrest and was rushed to UCLA Santa Monica Hospital where he was placed on life support. TMZ reports in response to a lack of brain activity that a decision was later made to remove him from life support. CBS News initially confirmed that Petty is dead at age 66, but later sources clarified that Petty is, at publication time, still alive. This post is updating. 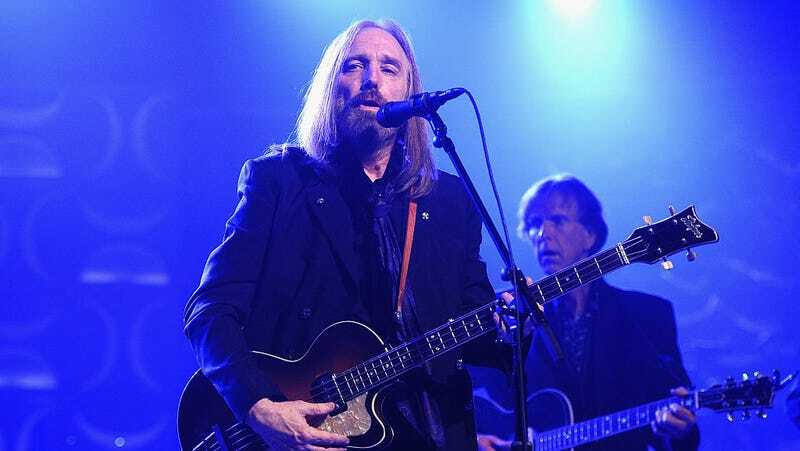 The Florida-born Petty released his first album as the lead singer of Tom Petty and the Heartbreakers in 1976, and the band was inducted into the Rock and Roll Hall of Fame in 2002. The group had their first top-ten single with “Don’t Do Me Like That” in 1979 and Petty would go on to have massive hits throughout the 1980s and ’90s with songs like the re-released “American Girl” and his solo song “Free Fallin’.” At the time of his admission to the hospital Petty had just finished his band’s 40th anniversary tour, one which he had previously said would be the last big tour for the Heartbreakers. Update, 4:38 PM: CBS News initially reported the LAPD had confirmed Petty’s death in a tweet but the outlet has since deleted that tweet. The LAPD has told other outlets that they cannot confirm this information due to department policy. Update, 5:28: CBS News, who previously confirmed with the LAPD that Tom Petty was dead, has now changed their story. The LAPD has now clarified that they have no information about the passing of Tom Petty. “On behalf of the Tom Petty family, we are devastated to announce the untimely death of our father, husband, brother, leader and friend Tom Petty. He suffered cardiac arrest at his home in Malibu in the early hours of this morning and was taken to UCLA Medical Center but could not be revived. He died peacefully at 8:40 p.m. PT surrounded by family, his bandmates and friends.